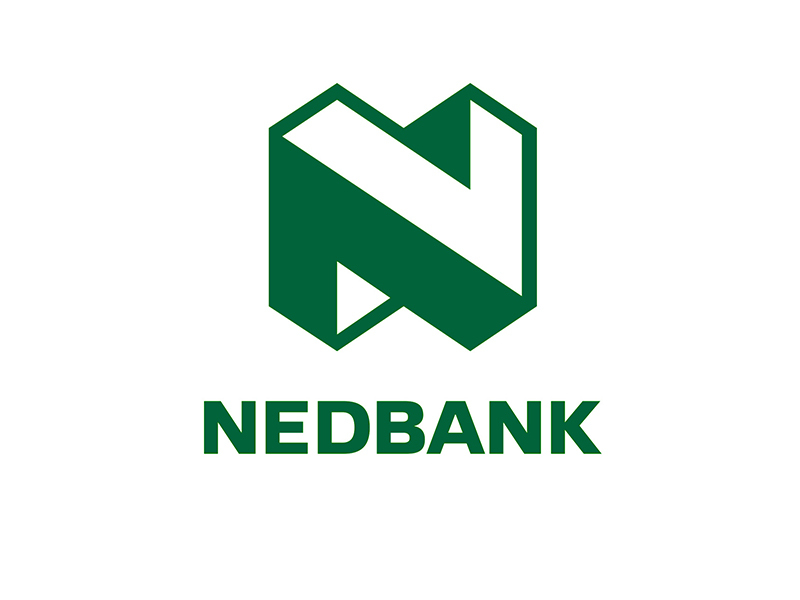 Nedbank is one of South Africa’s largest banking groups with a wide range of wholesale and retail banking services. Nedbank employs over 30 000 employees with a market capitalisation of R128bn as at end 2017. It is one of SA’s most transformed and progressive banks with level 2 BBBEE rating, is listed on the JSE and the Namibian Stock Exchange as well as being included on the Dow Jones Sustainability Emerging Markets Index and the FTSE4Good Index. The bank’s primary market remains South Africa, however, it continues to expand aggressively into the rest of Africa. Nedbank understands that its success is contingent on the degree to which it delivers value to society. As such, it has defined its purpose as ‘to use its financial expertise to do good for individuals, families, businesses and society.’ This understanding of purpose guides its strategy and decisionmaking resulting in a balance between long-term value creation and short-term results.